South America is truly a land unlike any other. The culture is absolutely awe-inspiring, mouthwatering, and breathtakingly beautiful. 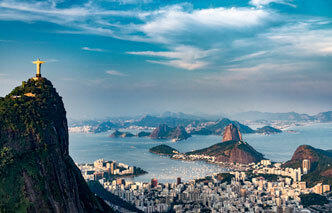 If South America is not on your list of places to see, it should be. Whether you tango the night away or bite into the juiciest steaks that put our meat to shame, there is never a dull moment. 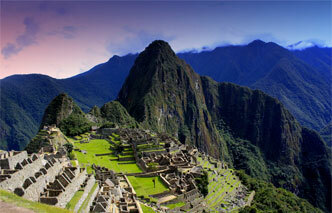 From the cascading falls of Iquazu to the top of Machu Picchu, South America truly is a treasure trove. 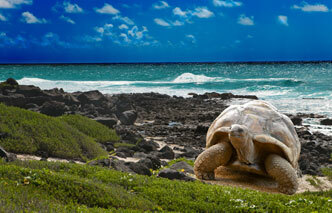 A million new experiences and memories await your South America travel vacation!